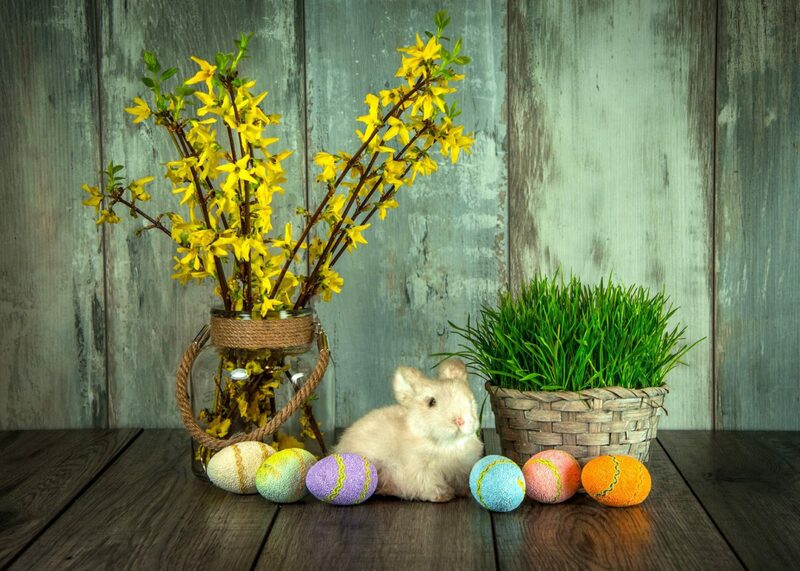 Easter holidays are the most important Christian holidays, but their celebrations have changed considerably over the years. While the religious people strictly adhere to religious traditions, modern families often perceive them as a chance to relax, go on a trip, end season skiing or staying in the mountains. Since traditions and customs are the way we can distinguish from and make ourselves visible in the world, we should keep them. 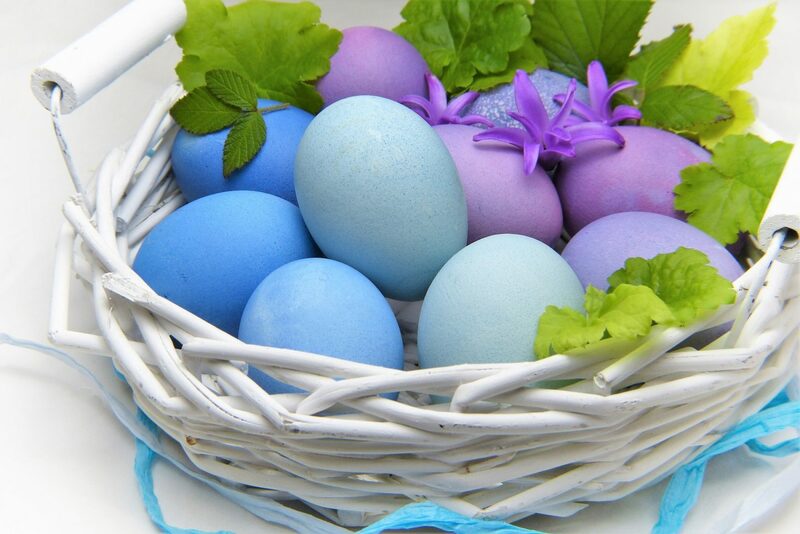 Eggs are a symbol of fertility according to the peasant, Christian, and Jewish traditions. Green twigs resemble growth and vegetation, water is a symbol of cleansing and health, so these days people and animals used to have a bath in the river. 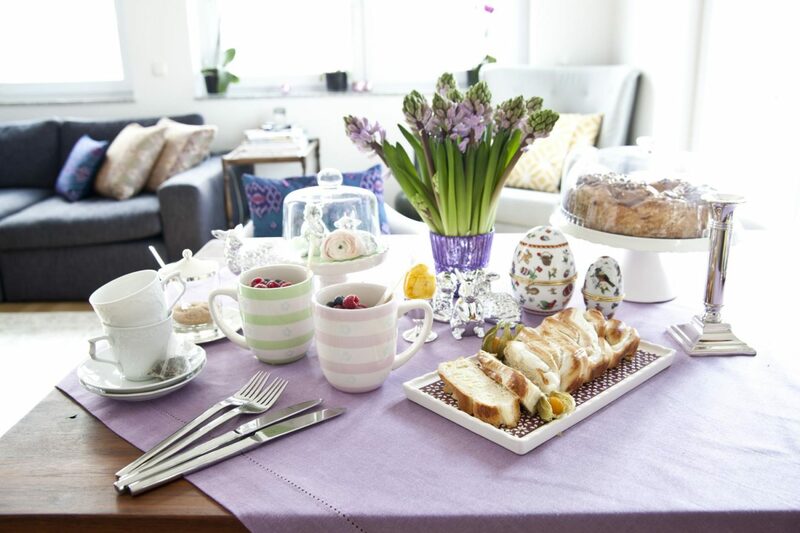 Girls would bring home Greenery in the form of twigs – so-called letečko or májik – on Palm Sunday. The symbol of nature was also food from green plants (nettle, spinach or broccoli), consumed on Green Thursday. 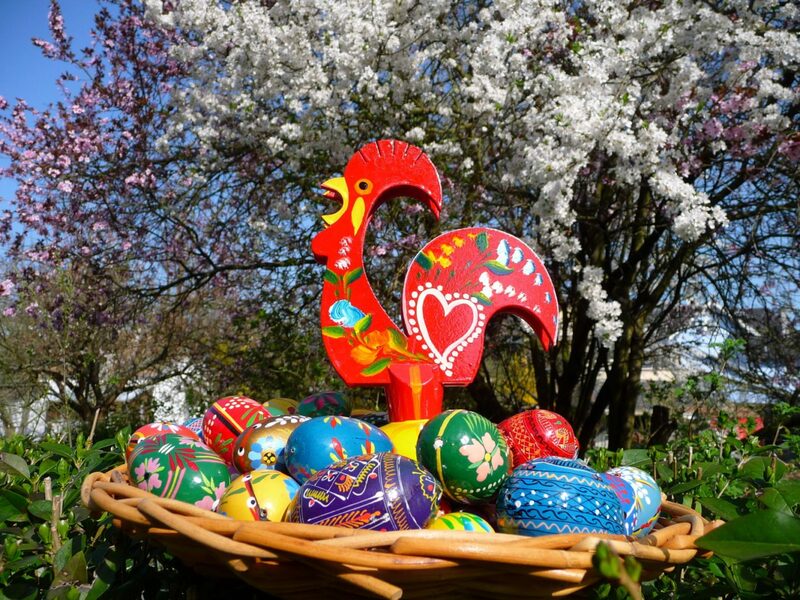 The magical power of the eggs was highlighted by red color – symbolizing blood and life. They were consumed as part of ceremonial meals and were also a reward for whipping and throwing water on girls. Nowadays, this magical function is gone, and the beauty of eggs is becoming the main feature: they are blown, variously modified and decorated and for the boys the chocolate ones. The greatest feast for the Protestants is Good Friday, those time it was only allowed to eat bread and drink water and work, especially with the soil, was prohibited. Christians believed that on the day of Christ’s Passion wounds would heal better so the farmers would burn marks to the cattle. Sick and ill people went early in the morning to take a bath in the river believing that its water has miraculous power and heals wounds. On Saturday, for the first time after a 40-day fast, meat could be consumed, in some regions it was milk, curd, eggs, and cheese. People started preparing ceremonial meals. 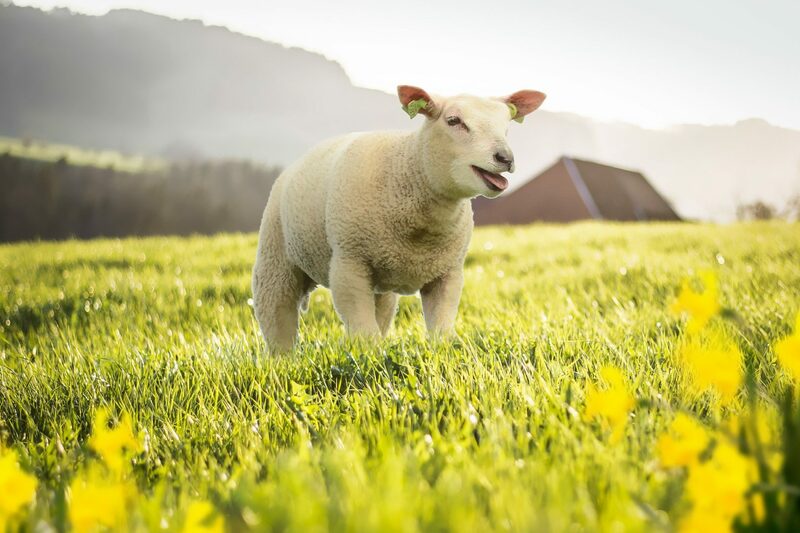 The lamb originating in old Jewish tradition used to be very popular. People used to prepare a ceremonial cake – in some places called Pascha, in others baba, or a calta or a mrváň. The fire set on the Holy Saturday used to have a significant cleansing function. They lit an eternal lamp and an Easter candle called paškál. With the carbon from the fire the house was circled 3 times, so it was protected from floods, the ashes were spread on winter crops so the storms wouldn’t destroy them. The Holy Saturday was a happy day for planting and sowing. On Easter Sunday, people weren’t allowed to cook, not even to cut with a knife. That is why everything used to be prepared for the Holy Saturday. Ceremonial meals were taken to the church to be blessed on Sunday. It was very similar to Christmas Eve dinner. The first course was an egg, which the head of the house divided among all people to make the family united. Blessed food had to be consumed so that nothing would be wasted. On this day the girl that was becoming a woman received a wreath. When crossing the church doorstep, each girl tossed a coin for good luck. There was also a youth party in the evening. The greatest holiday for the young lads was Easter Monday when they went to water girls. They threw at them cool water from the river. 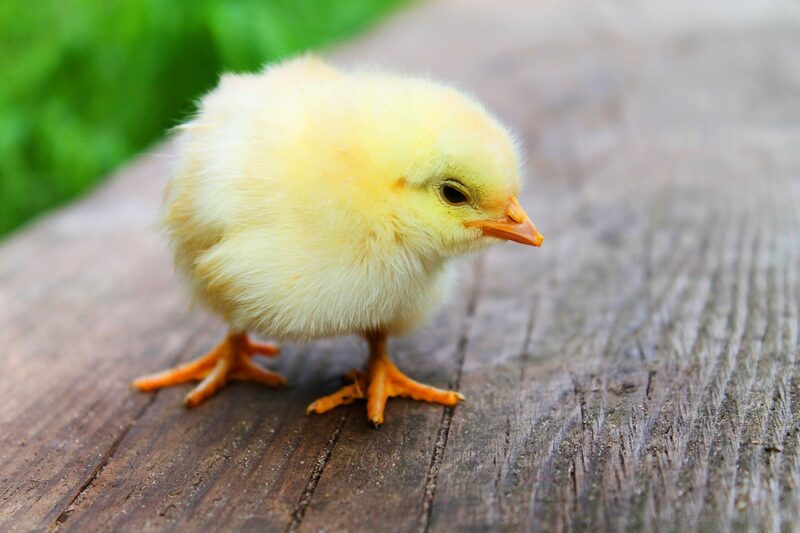 As a reward, they received eggs and often change. In some places, only green twigs are used – both ways mean virtually the same: water cleanses, refreshes, whips chase away all bad – sins, diseases. Until the mid 20th century there was a rule in Slovakia that there was a border between Western European whips, which included the surroundings of Bratislava, Záhorie, and part of western Slovakia, and Eastern European watering, typical for Central and Eastern Slovakia. During the second half of the 20th century, these differences gradually disappeared, and both forms are applied almost everywhere. Rabbit as an extremely fruitful animal has come from the Germanic environment to the symbols of Easter. We are a modern online lifestyle magazine for readers who enjoy an elaborate take on numerous lifestyle topics. We bring the traditional quality of content through the printed GRAND MAGAZINE but we also regularly publish exclusive and unique online content.